Have a lovely day, my king. Sometimes, I feel as if I cannot breathe without you. I think I will take a break from posting here for little while. I think I am not able to speak my heart any longer. I think that my feeling for you has surpassed love. Until I can figure out what exactly my heart wants to say to you, I hope a simple 'I love you, Michael' will do. I swear on my soul. If there is some feeling greater than love, that is what I feel for you. Happy Sunday, Michael. God bless you. Please...feel all the love and hugs and best wishes that flow from my heart and soul directly to you. I love you, Michael. Infinitely. Good morning, my king. Thinking of you...always...thinking of you. I always want you to know just how much I love you, and there is no obligation...there is no expectation. There is just love. I want you to know that I love you so much...so much, and I respect you, and I accept you as you are. No pretenses. No fluff. Just you. I love your laugh...I love your smile...I love that dimple in your chin...I love the light in your eyes...I love your hands...I love your voice; it melts me...I love your feet...I love every part of you. You're beautiful, and I want you to remember that always. You are wonderful, and amazing, and oh so sweet. I love how you care about others and how much you love children and have given so much. 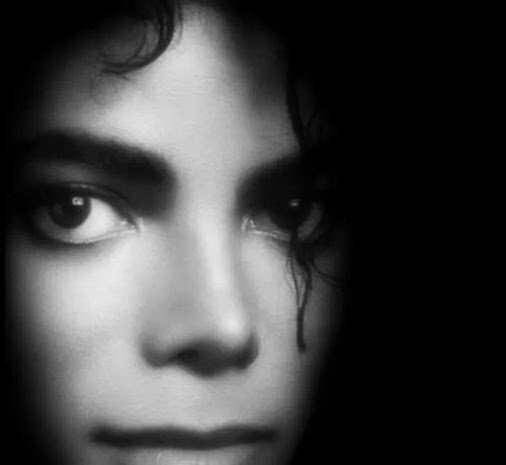 You are in my heart, Michael, and your name dwells in my soul. Good morning, my love. Happy Friday. Wishing you an awesome weekend. Wishing only God's best for you. I love you, Michael, and I'll never tire of telling you that. I wonder if you know how much strength you give me...and how much you heal me...and maybe you don't even know that. But you do and you have. Wishing you a blessed day filled with love and joy and happiness, Michael. Today and always. God bless you. ...down this road of beauty as the seasons evolve into eternity; immortality is in your ethereal kiss. Is there a heaven other than this? Can't you hear me, my love? Can't you hear me...calling you? behind which door will I find you, my love?